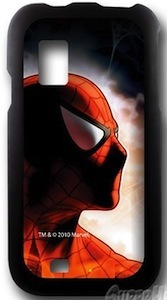 Superhero’s want to protect the best smartphone on the market so that is why there is this case for the iPhone 4S. The case is made by Speck and they know how to create great cases. And on the case you see city in the background and on the foreground there are Black Widow, Hawkeye, The Hulk, Iron Man and Captain America all ready to keep your phone safe. 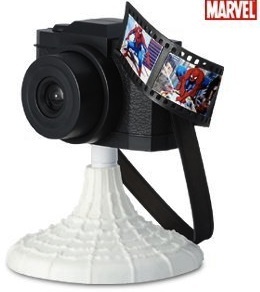 Of course this case will also fit the iPhone 4. 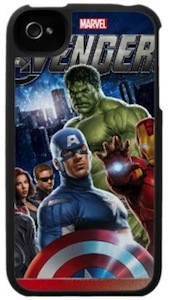 So if you iPhone does not have a case yet then come get your Marvel The Avengers Group iPhone 4S Case.